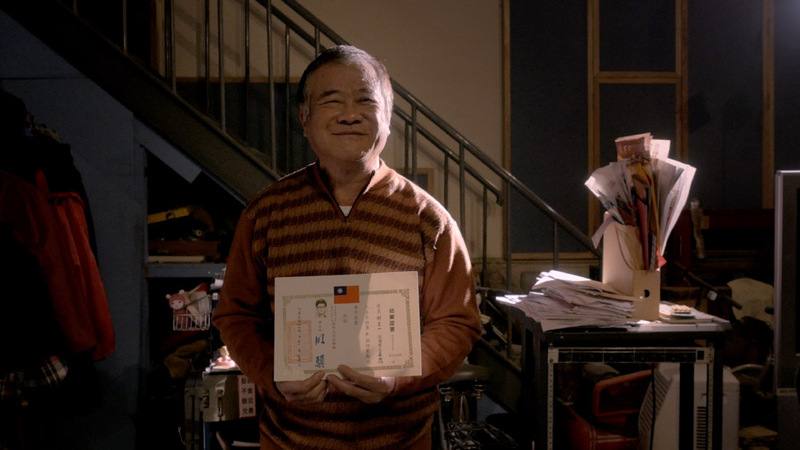 Wednesday, July 18th, 2018, 16.00 h.
Language: Mandarin (With Catalan and English Subtitles) / Runtime: 101 min. 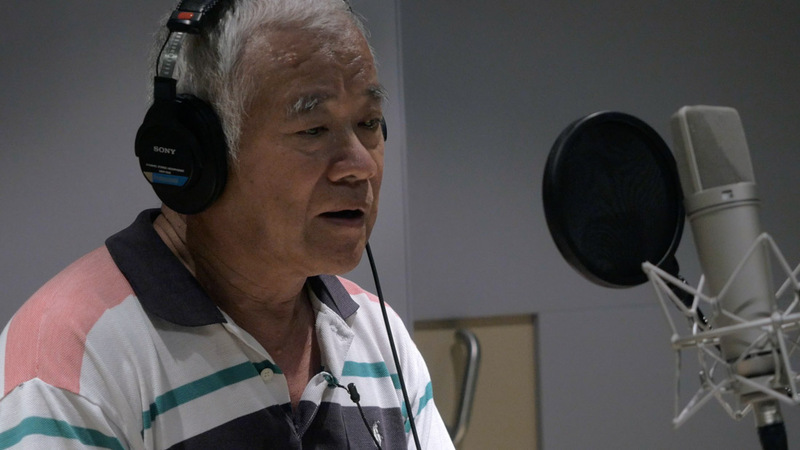 Hu Ding-Yi, the most well-known sound artist of the Taiwanese film industry. His skill to create sounds with the most unlikely everyday things is in danger of extinction. Foley is the art of creating sound effects to be added onto a film, together with dialogues and the film score. 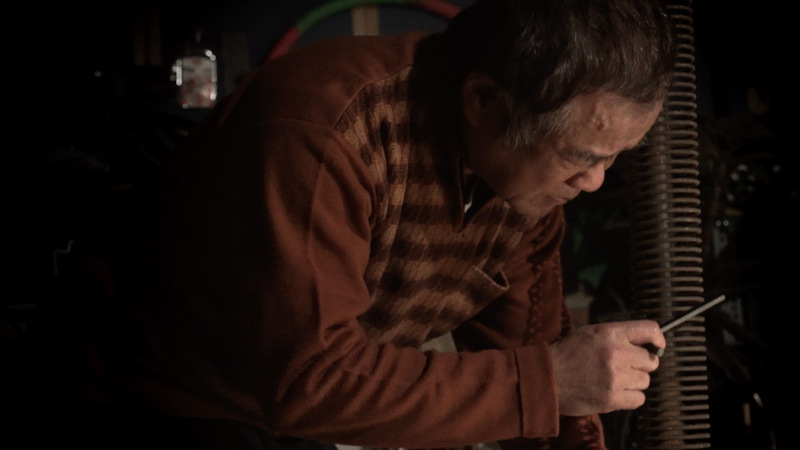 This documentary focuses on Ding-Yi and tells the history of cinema in Taiwan.